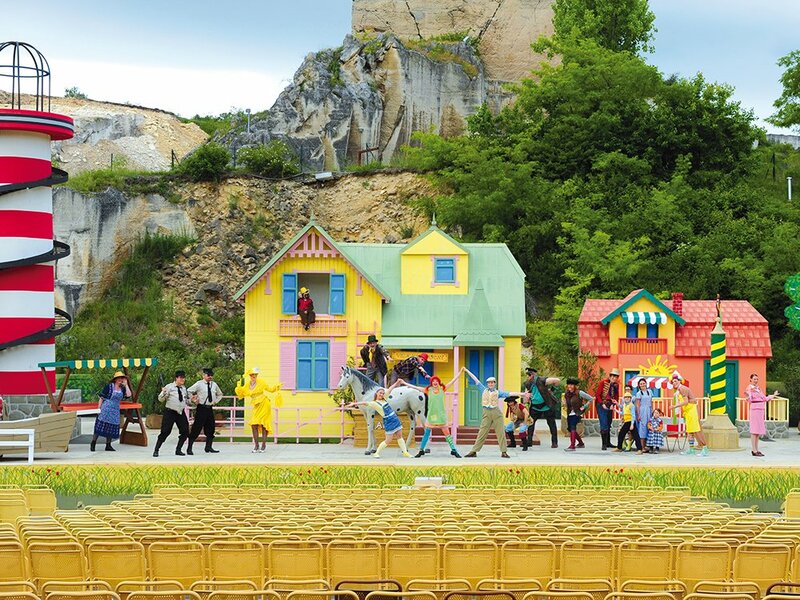 The magnificent story by Astrid Lindgren delighted thousands of children and adults as a musical, under the open sky in the roman quarry in St. Margarethen. 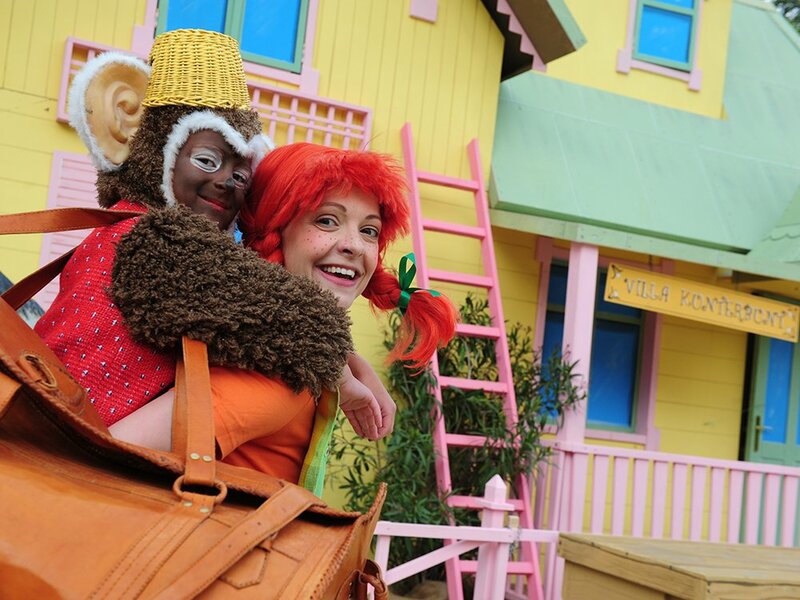 The stage set was designed by Manfred Waba and immersed both young and old in the colorful world of Pippi and her friends Annika and Tommy. 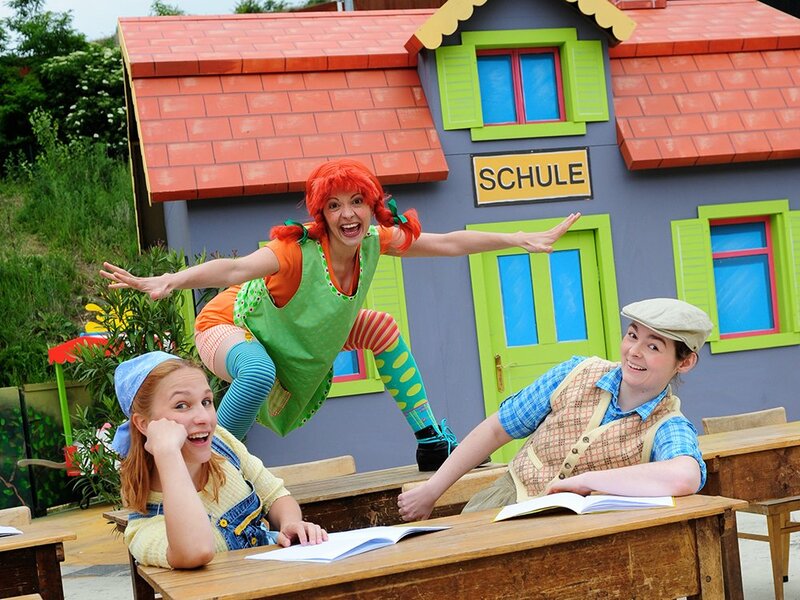 The background transformed from scenes of Villa Kunterbunt, school, the colorful bustle of the fair and even an open sea adventure with Pippi's beloved father Efraim Longstocking. The the horse Little Uncle and the monkey Mr. Nilsson were of course also included.